Clifford School is an official SAT Writing Centre. Clifford School has special permission to give the SAT exams to our students at our school, which is not common among schools in China and provides our students a unique advantage. 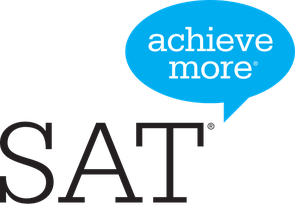 We are only permitted to give SAT exams to students registered at Clifford School. Students in many other schools in Guangdong are required to travel to Hong Kong to write the SAT. This is expensive, time consuming, and forces students to write the exams in a crowded and stressful environment. Clifford students write SAT exams at our school, in classrooms in the International Building. The rooms are spacious and comfortable, allowing Clifford students to write in a low stress environment in which they can achieve optimal results.